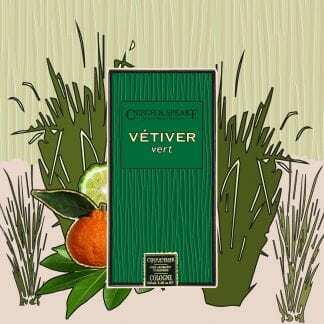 A sensual, elegant and mesmerising fragrance evoking warm early summer evenings. 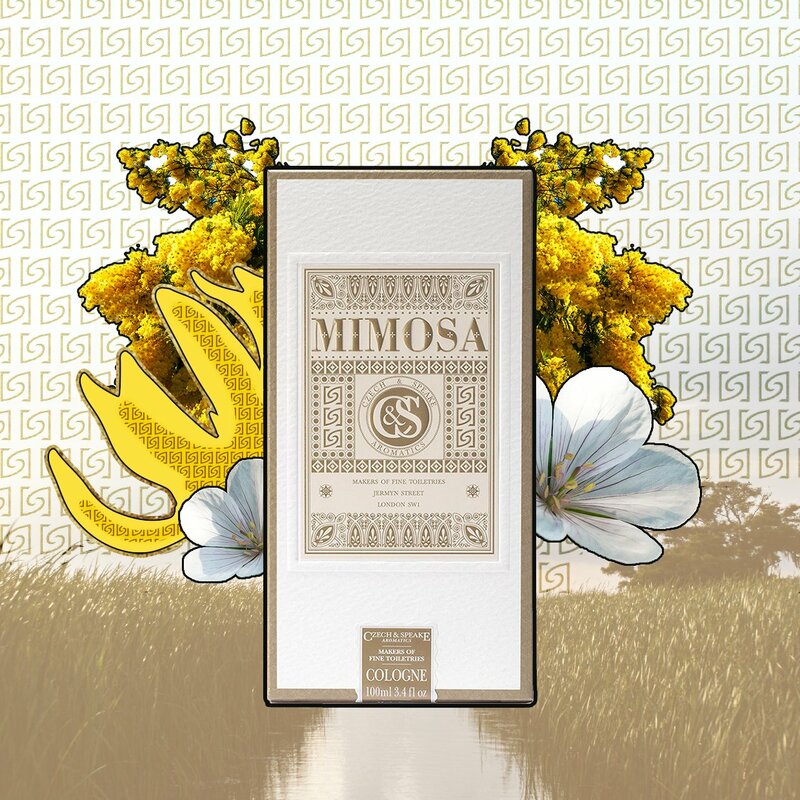 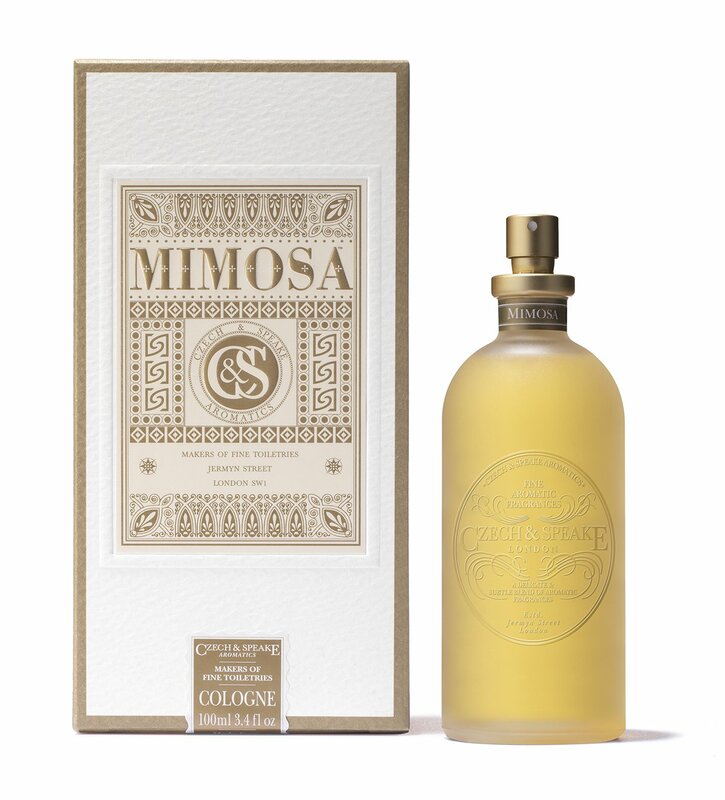 Mimosa is a fusion of fresh florals and warm spices with a soft, dry finish. 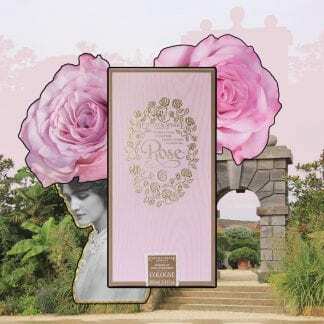 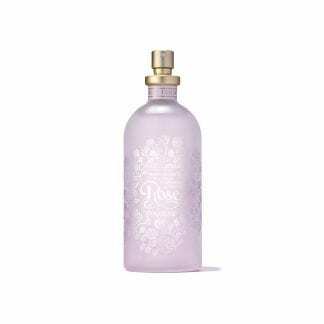 A first alluring blend of light, green geranium and rich notes of ylang-ylang which unfold to reveal an exquisitely floral heart of the finest mimosa and jasmine oils. A distinctive floral character enhanced with fresh woody-green overtones. 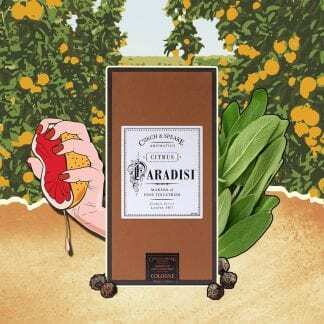 Spicy notes of clove and woody benzoin, for a rich, warm finish.